One bedroom is available from mid September 2017 in a charming house located in Hull in Newland area, not far from the University and close to bus facilities and shops. There are already two students living in this house who are staying until the end of December. If you are interested, you can call me or leave me a message and i will put you in touch with the agency. 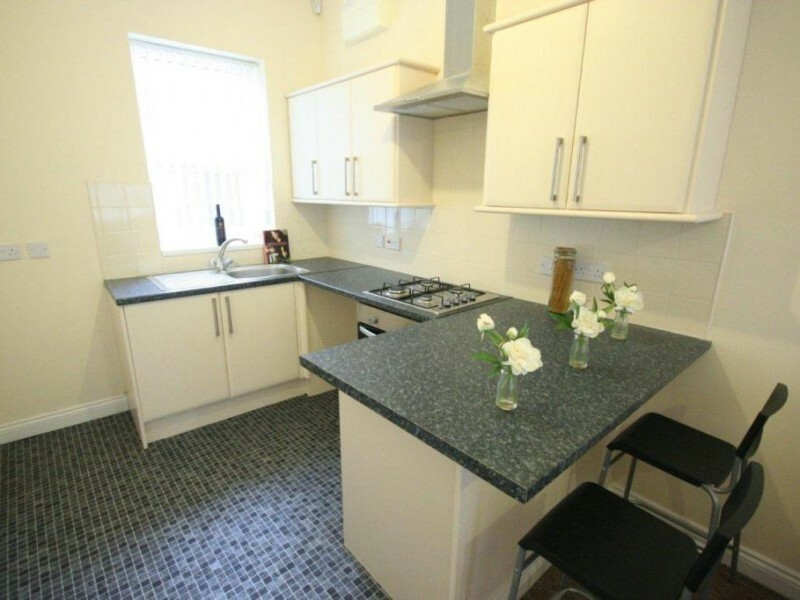 Located on Sharp Street, Newland Avenue, it couldn't be better located for easy accessibility to the popular shopping and dining area of Newland Avenue and Princes Avenue. It's a 10 minute bus ride into Hull City Centre or approximately 15 mins on the bus to Castle Hill Hospital. The property is set out over 3 floors. 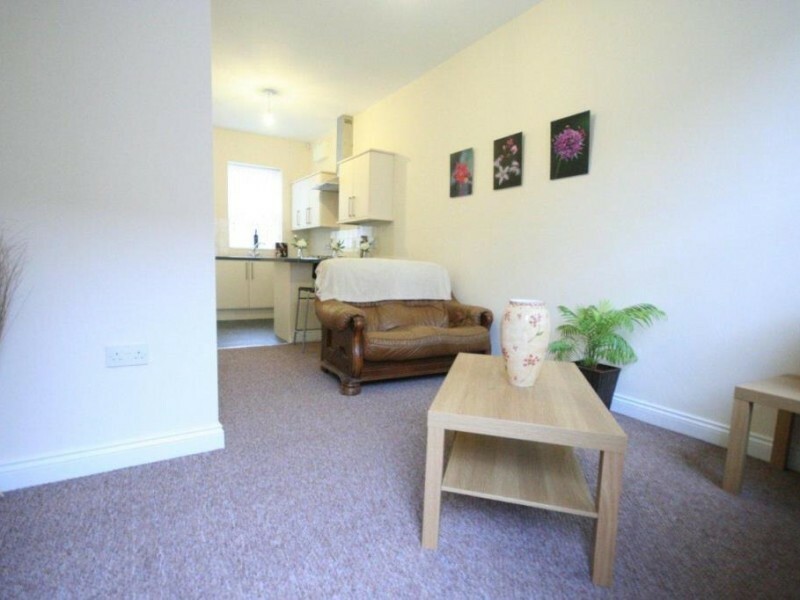 On the ground floor is a lounge area with TV provided and an open plan kitchen area. Also a separate WC. 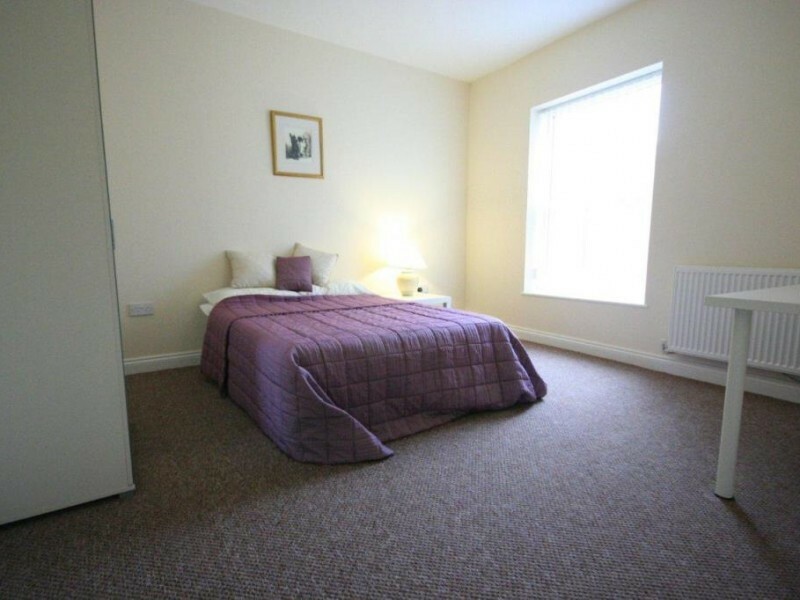 On the first floor you will find two double sized bedrooms, both fully furnished and a good sized bathroom to share. 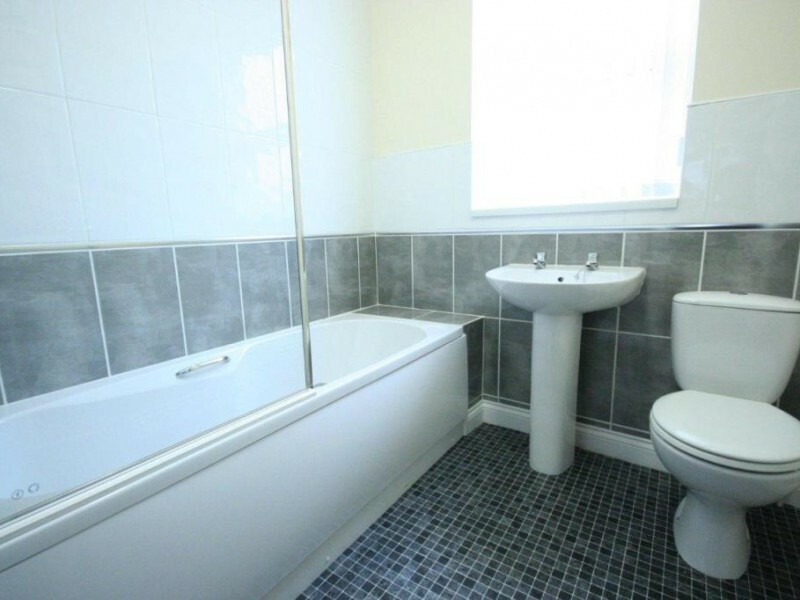 The bathroom has a bath with shower over, wash basin and WC. Lastly, up on the second floor is the final double bedroom, also fully furnished. At the rear of the property is a court yard with a convenient car parking space for all of the surrounding newly built properties.